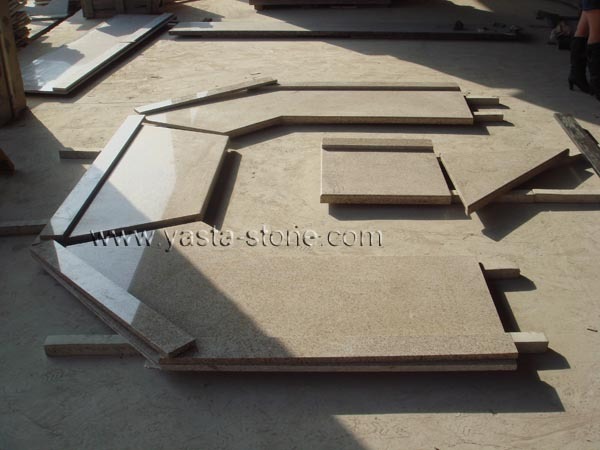 We are professional countertop fabricator, all shape of kitchen countertop island top kitchen vanity top, cooktop, bar top can fabricate by us. Edges such as Laminated dupont, ogee, bullnose, water fall, eased&polished are available.Undermount /Above Counter/Cooktop Sink cut out is available without sink cut out templetet. Offer Cad drawing or sketch is ok.